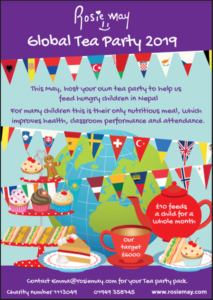 This May, host your own tea party to help us feed hungry children in Nepal with nutritious school meals, at the Meselme School which we rebuilt following the 2015 earthquake. For many children this is their only nutritious meal, which improves health, classroom performance and attendance. £10 feeds a child for a whole month. 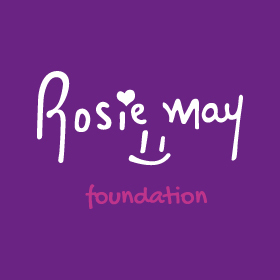 Can you help us hold a record number of tea parties around the world?! 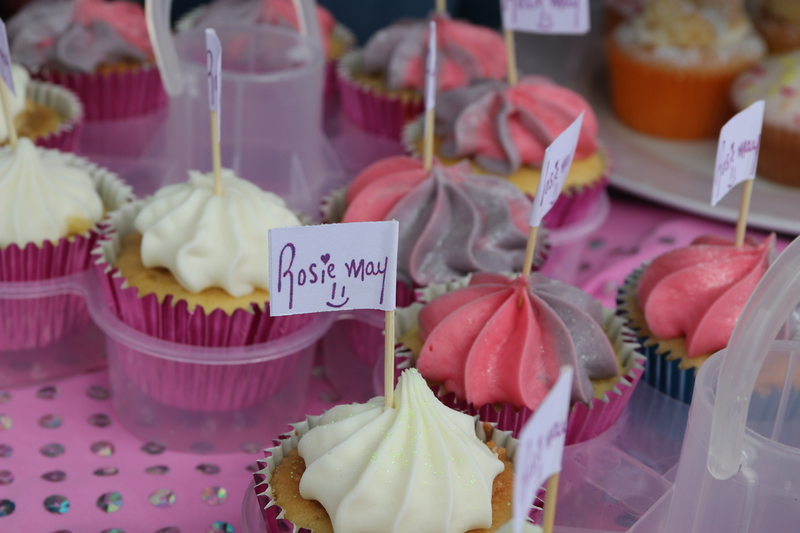 Contact emma@rosiemay.com for your tea party pack!